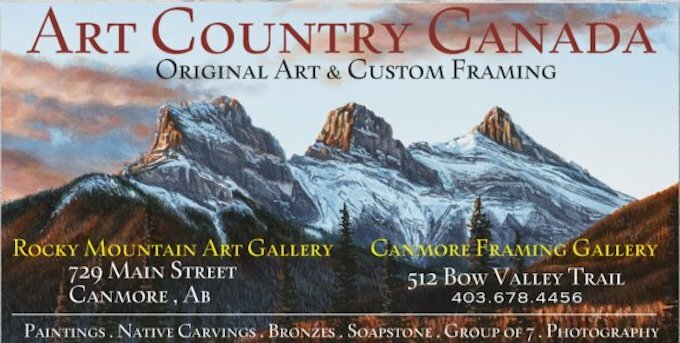 We represent the entire collection of Robert Bateman. Pricews are in USD.
" 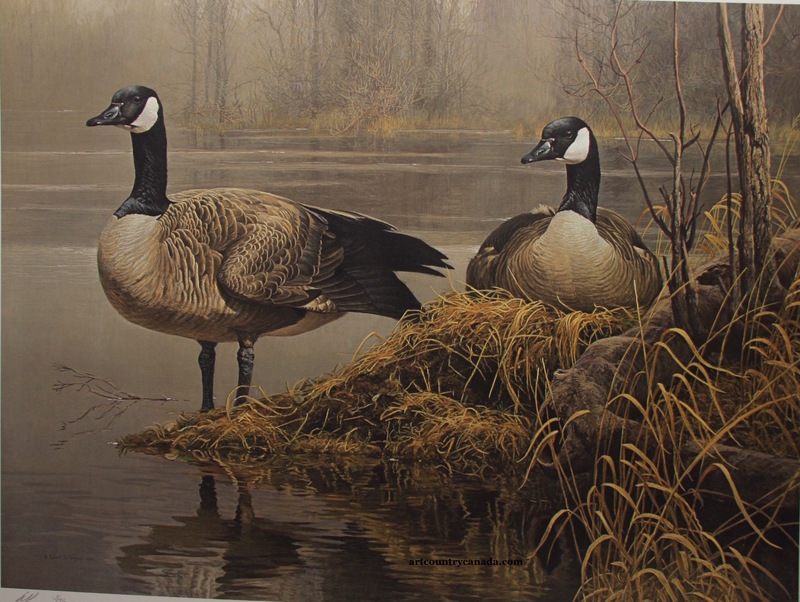 CANADA GEESE NESTING "
" Canada geese, for me, are symbols of fidelity and territoriality. watchful and alert, and the female on the nest. "